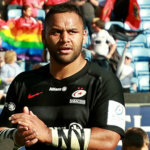 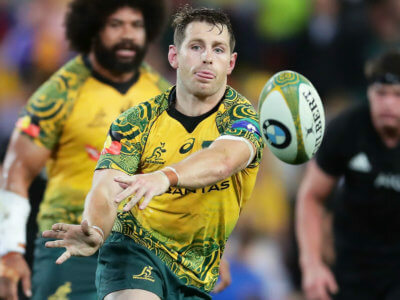 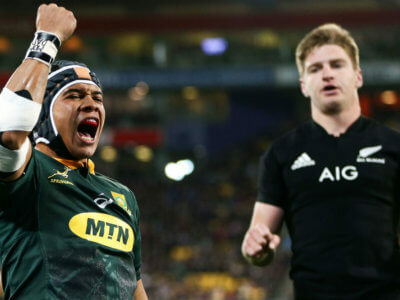 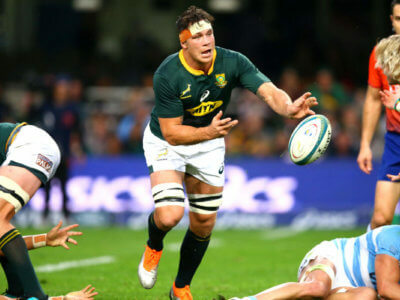 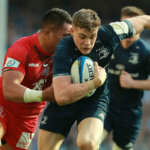 New Zealand and Australia will each look to end the Rugby Championship by bouncing back from previous defeats to South Africa and Argentina. 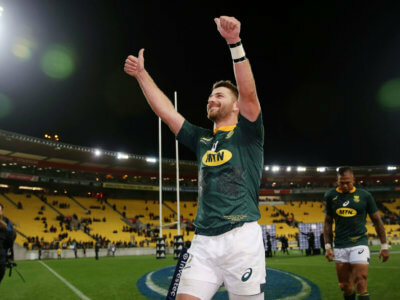 There are three changes to the South Africa team ahead of the clash with New Zealand, but Willie le Roux keeps his place in a landmark game. 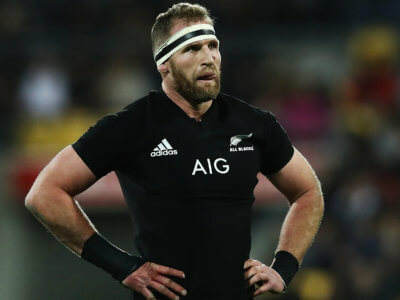 The All Blacks welcome back captain Kieran Read for their clash with the Springboks.